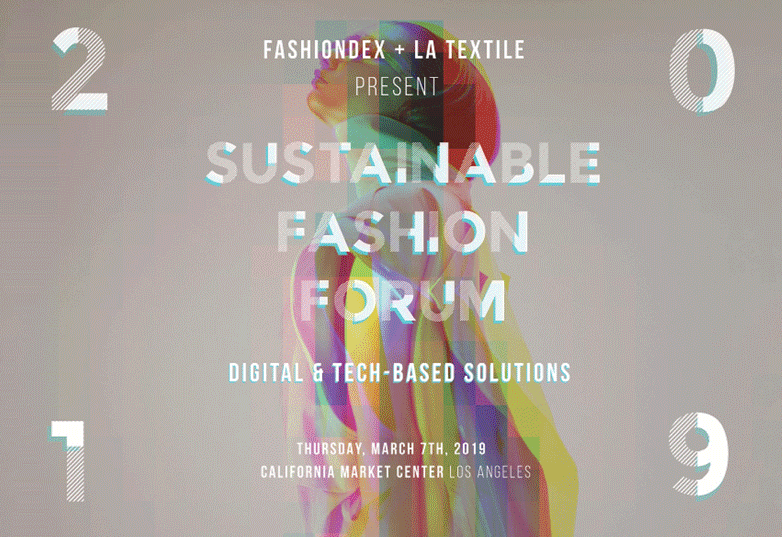 To explore the complex issue of fashion’s sustainability and technology, Fashiondex and LA Textile will join forces to host the Sustainable Fashion Forum, a one-day forward-thinking fashion conference focusing on digital and tech-based solutions for an eco-friendly future. Sustainable practices are a win-win solution for both the environment and the bottom line, which is why Fashiondex and LA Textile are bringing the Sustainable Fashion Forum back to LA for the second year in a row. “It is no longer a choice to take the environment seriously. Modern consumers are demanding companies focus on the health of the planet, and clean, tech-based solutions are some of the best ways to do that,” says Fashiondex IT Director Max Andrews. The forum will delve into how fashion designers, manufacturers, factories, and retailers can reduce their environmental impacts, cut waste and become leaders in sustainability, yet still maximize their profit. Topics will include creating digital and mass customization solutions for designers and product developers, exploring e-approvals versus samples, utilizing AI, measuring environmental and social impacts, and more. 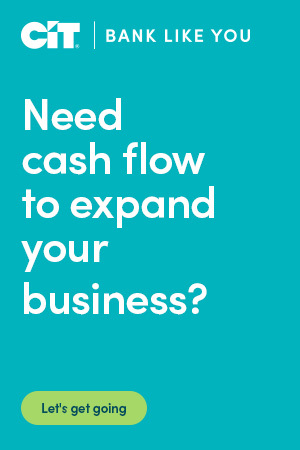 Among the forward-thinking speakers are Levi Strauss’s lead colorist Eva Reale; Apparel Impact Institute president Lewis Perkins, Google AI’s Leader Patricia Scull; Swatchbook founder Yazan Malkosh; and Sourcemap founder Leonardo Bonanni, among many others. The Sustainable Fashion Forum will take place on Thursday, March 7, from 9 am to 5 pm at the California Market Center’s Fashion Theatre, 110 E. 9th St., Los Angeles, CA.